Lady Sibell Pierrepont was born on 19th May, 1892 in the civil parish of St. George, Hanover Square, London. She was the youngest of four children born to Charles William Sidney Pierrepont, and Helen Shaw-Stewart. Their children were the Hon. Evelyn Robert Pierrepont, 5th Earl (1888 – 1940), Lady Cicely Mary Pierrepont (1886-1936), Lady Alice Helen Pierrepont (1889 – 1969), and Lady Sibell Pierrepont (1892 – 1968). 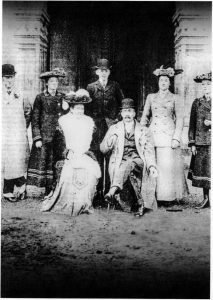 Earl and Countess Manvers with their family. 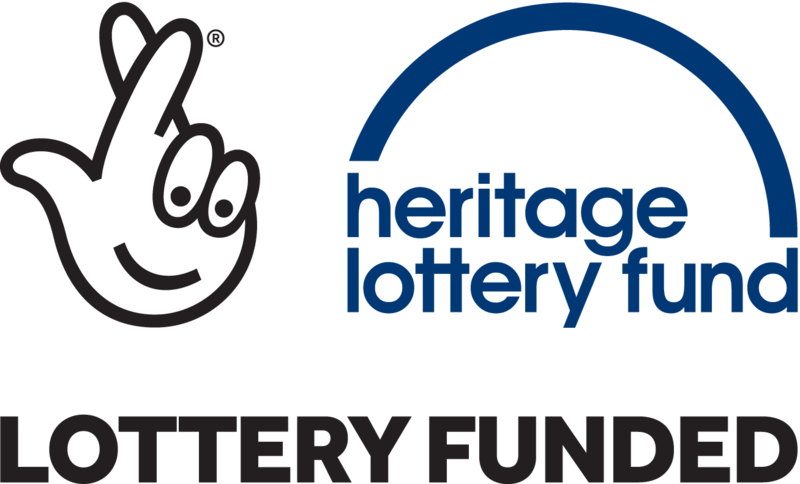 Her father who was born in 1814 died in 1926, and was the 4th Earl Manvers, inheriting the Manvers Estate on the death of his father in January 1900. Her mother was born in 1859, and died in 1939. 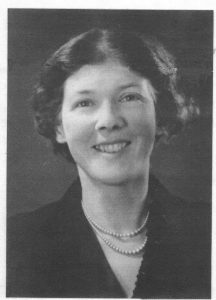 She was the daughter of Sir Michael Robert Shaw-Stewart and Octavia Grosvenor. 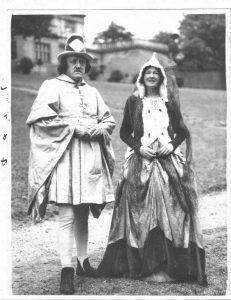 Reports in the Mansfield Reporter, dated 13th April, 1923 described the marriage held on 10th April, 1923, in the church at Perlethorpe, close to Thoresby House, between Lady Sibell Pierrepont and Mr. Hubert Davys Argles, Land Agent to Earl Manvers. He was born in 1879; his father was the Reverend George Argles and his mother was Mary Ann Harrison. 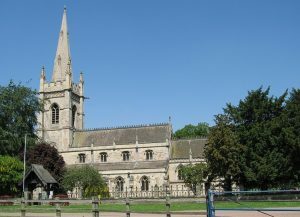 The church was beautifully decorated with flowers and not only was every pew occupied but there was a large crowd of interested spectators who could not gain admission. 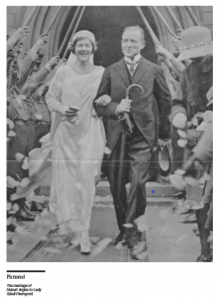 Celebrations continued, as announced in the Mansfield Reporter on 27th April, 1923, to the effect that the 18th had been fixed for the festivities at Thoresby in celebration of the marriage of Earl Manvers’ daughter. It would be a neighbourly gathering, and would demonstrate the good feeling existing between the tenantry and the Earl’s family. Their residence was “White Lodge” (a.k.a. 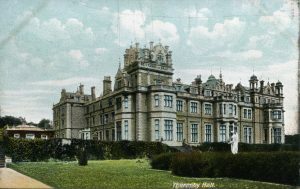 Proteus Lodge) Thoresby Park, Ollerton. The first house was built c1670. After a fire the second Hall was built, but this was later demolished to make way for Anthony Salvin’s design, built by the 3rd Earl Manvers in 1860. 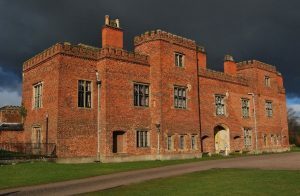 Later they lived at Holme Pierrepont Hall until her death in 1968, aged 76. The original Tudor manor house dates back to c1500. Requisitioned for military purposes in both World Wars, being unoccupied between them. After which it was reoccupied by Lady Sibell. The Mansfield Reporter, dated Friday, 3rd December, 1920 reported on the impressive ceremony on Sunday when Lady Sibell Pierrepont, Lady Eveline Maude , Lady Cicely Hardy, Lady Clementine Tottenham, Mrs Bond, Mrs. Wright and many others were present for the unveiling of the War Memorial in Edwinstowe on Sunday: “Sunday’s solemn ceremony was, before all things, the expression of the village’s boundless love and gratitude to the men who in four years of bitter war, laid down their lives, and from defeat and disaster, by sheer heroism and transcendent faith, won surpassing victory. In a sense, we cannot confer upon those gallant dead any higher honour than they already enjoy. They have put on immortality, being dead, they live; being silent they speak, and leaving behind them an imperishable memory, they need no other memorial. But no people can abide who do not prize such a memory as theirs or recall it on every appropriate occasion. When the inhabitants poured forth to pay their gallant dead their last tribute on Sunday none could look upon that cross without feeling the presence of their spirit, the rekindling of the fervour which filled them in their last hours of life. 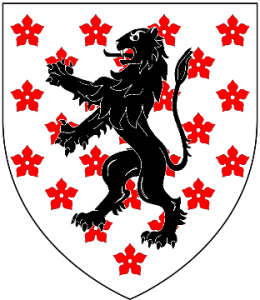 It was the example of lives such as theirs, and the tradition of heroic deeds and faith even unto death to noble ideals. It was the comradeship and devotion which marked them and rendered their memory so precious in the village they loved so well. Go to War Memorial to read more. 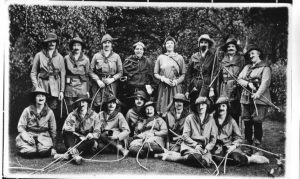 A paragraph in the Mansfield Reporter dated 27th February, 1925 mentioned that on Shrove Tuesday in the National School at Ollerton, Lady Sibell Argles opened an exhibition and display of Scout Craft in connection with the Ollerton Troup of Boy Scouts. The Scoutmaster, Captain K. Roger, C.A. spoke a few words of welcome to the parents and friends assembled. The President of the Troop, the Rev. J. W,. Paley Reade, said a prayer. 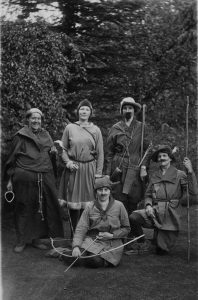 Then the chairman, Mr. L. O. Trivett, C.C., J.P. Assistant County Commissioner, Nottingham, made a speech which appealed to parents to do all they could to help the scout movement, and that the object of the training was to develop all that was good in the boys to aim at character building. On the 6th June, 1928, Lady Sibell sailed alone on The Olympic, a ship of the White Star Line to Cherbourg, returning on 4th July, 1928 on the Empress of France of the Canadian Pacific Line. The ship was en route from Quebec to Southampton, calling at Cherbourg. Another voyage when Lady Sibell sailed alone was 16th July, 1931 on the Bremen of North German Lloyd Co, to Cherbourg, returning on 23rd July on the same ship to Southampton. On the passenger list, her profession stated “merchant”. Both Lady Sibell and her husband were County Magistrates for the Worksop Petty Sessional Division. 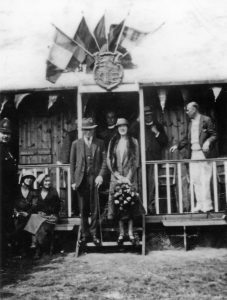 At the Royal Show at Wollaton Park, Nottingham, held in 1928, she presented the Challenge Urn to Burton Joyce W.I. 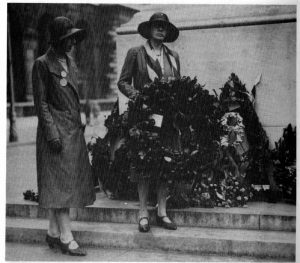 In 1929 there was an outing for 200 members to London by train, and while there Lady Sibell laid a wreath at the Cenotaph. 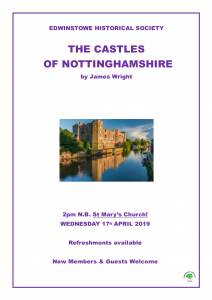 “A History of the Women’s Institutes in Nottinghamshire” mentioned that “When Lady Sibell Argles died in 1968 she must have been very happy to see the Federation flourishing, some Institutes reluctantly having to limit membership numbers which were dictated by the size of their halls. Both Lady Sibell and her husband died in January 1968. 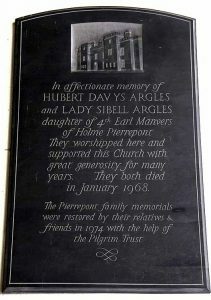 There is a memorial plaque in St Edmund’s Church, Holme Pierrepont.